I started a company called Ordr.in. We had a great ride but we shut down. You can read my resume on LinkedIn. It will blow you away. I have a great family and we are still humming along. This is me and my wife. 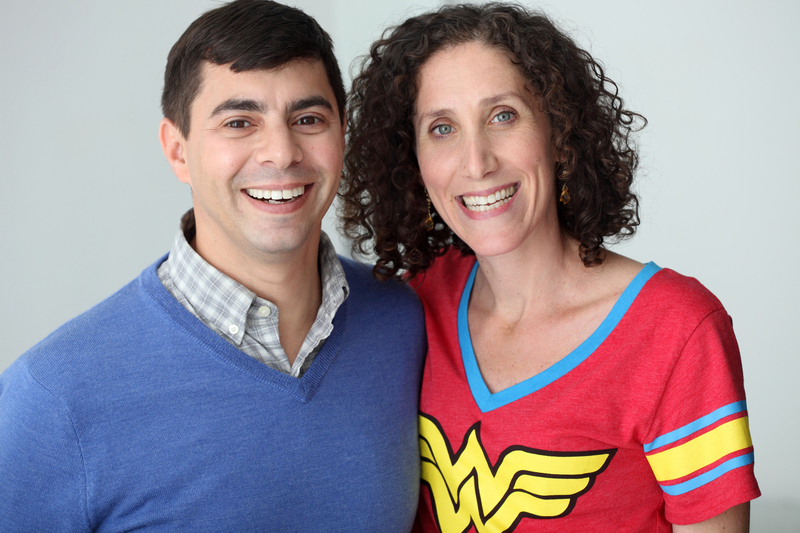 She is Wonder Woman and runs HelloFlo. Changing the world, one period at a time. 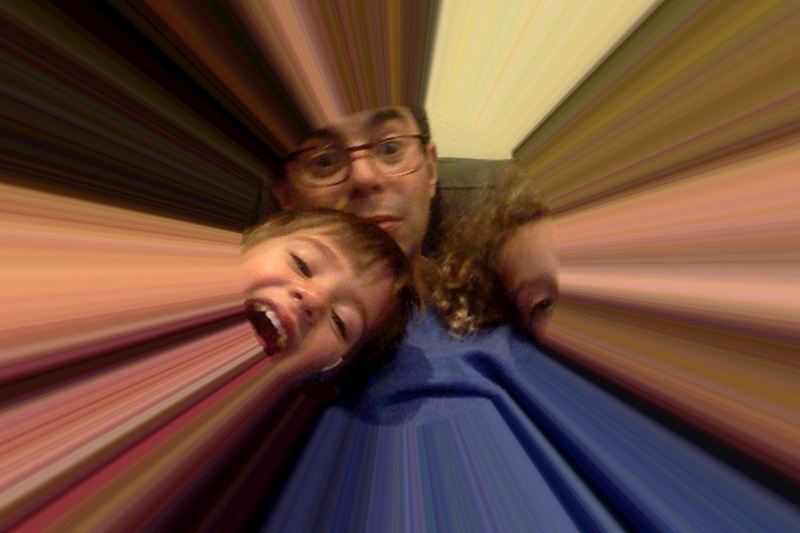 This is me and my kids. I sometimes have a “hard voice” but am usually the silly parent. 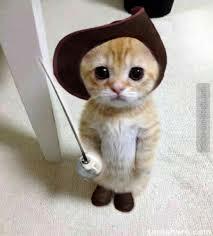 This is a a cute kitten dressed as a Muscateer. It has nothing to do with anything. But I like it.